Love is definitely in the air! Paris never fails to inspire love and romance, especially in the wake of Vicki Belo and Hayden Kho’s grand wedding held on September 2. Taking their cue from the newlyweds, other couples among the celebrity guests have made their stay in the City of Lights more memorable with the sweetest kissing photos. Kapuso actress Lovi Poe and rumored boyfriend Chris Johnson locked lips while aboard a yacht cruising along the River Seine and overlooking the famous Eiffel Tower. It was taken during the welcome dinner party on the eve of Vicki and Hayden's wedding. 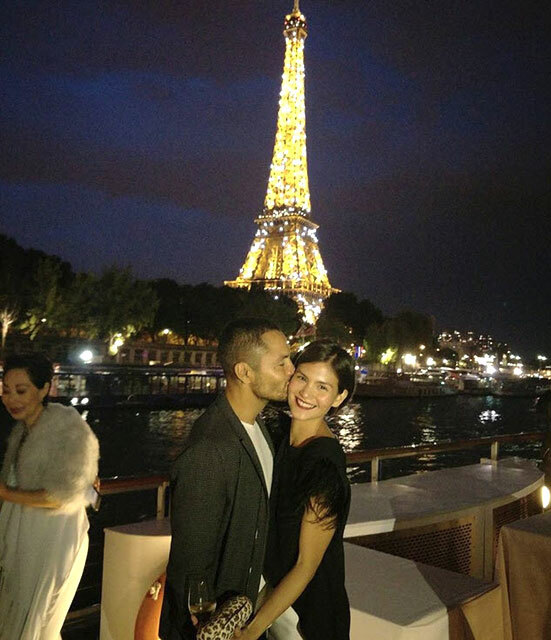 Not to be outdone, Derek Ramsay also gave non-showbiz girlfriend Joanne Villablanca a kiss on her right cheek aboard the dinner cruise. Using lines from Aladdin's theme "A Whole New World," Derek described the view of the Eiffel tower "shinning shimmering splendid." 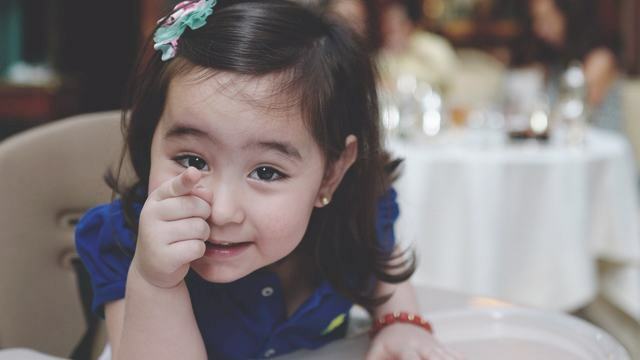 Married couple Marian Rivera and Dingdong Dantes gave off some #familygoals feels as they shared a kiss with their unica hija Baby Zia. Their charming family photo was taken at the Opera National de Paris, which was the reception venue following the church wedding at The American Church in Paris. Dennis Trillo and Jennylyn Mercado were also among the celebrity guests who flew to Paris to attend the wedding of the year. It should be noted that Dennis and Jennylyn did not post any kissing photos, except for their side trip to the Champs-Elysees Avenue. 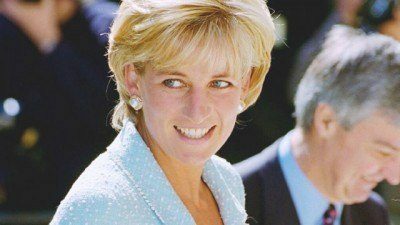 But the 30-year-old Kapuso actress recently shared a throwback photo of herself and Dennis giving her a kiss on top of her head right outside the Louvre.